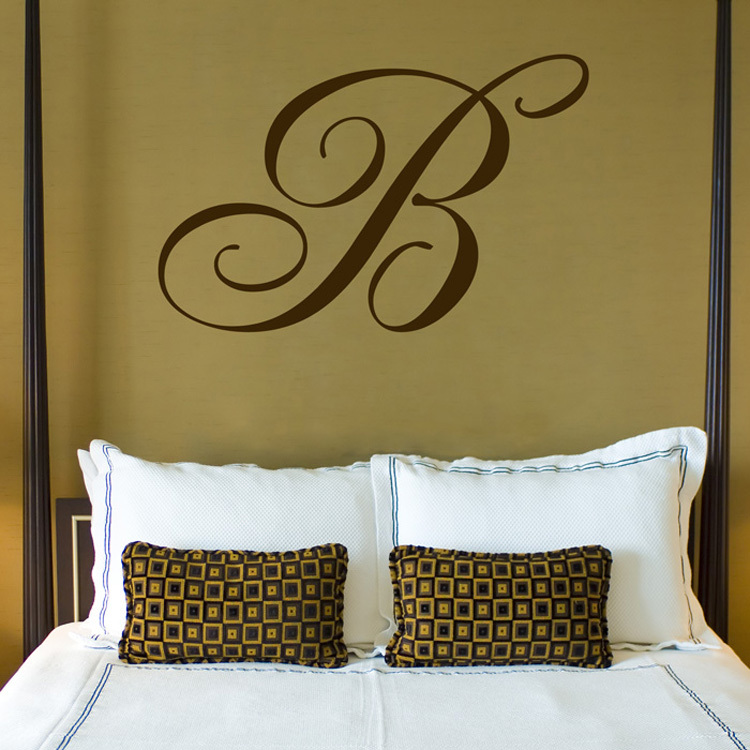 Our Giant Monogram wall decal creates a beautiful personalization for your space! It comes in your choice of letter, as well as color! Your letter decal will measure approximately 22 inches high by the proportionate width, but keep in mind that some may vary slightly due to all the swirls and loops! This B measures 22 inches high by 34 inches wide, for reference. 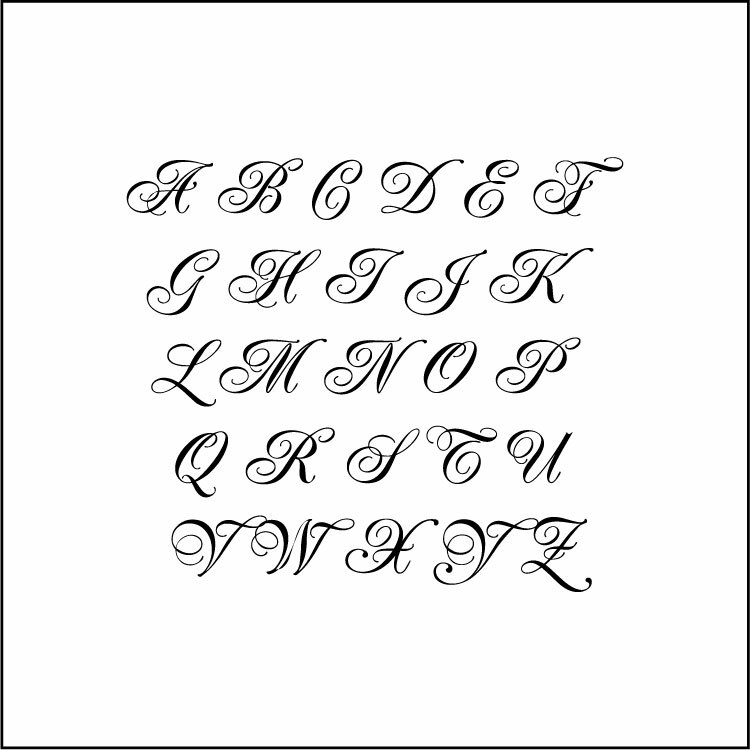 This monogram wall decal will come in one piece, ready to apply! Practice decals are included with every order.